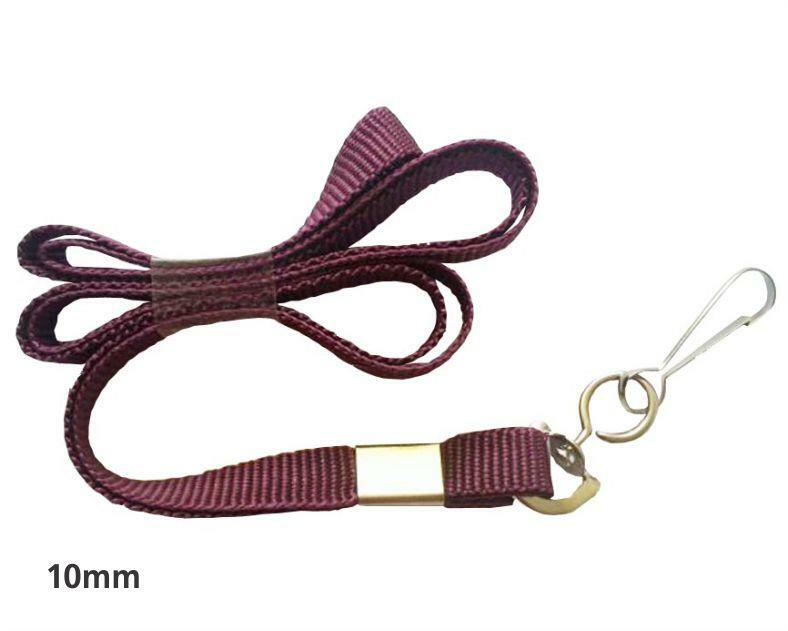 The flat lanyard is strong, durable and available in a variety of colours to suit your company colours. 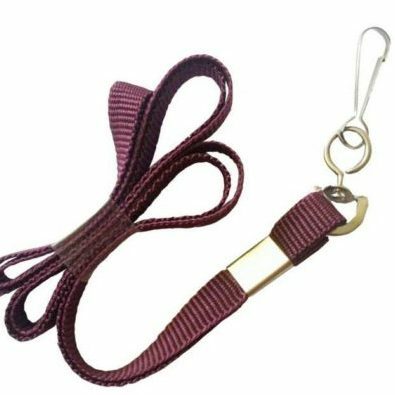 The flat lanyard is a strong, single colour lanyard which has a metal clasp. 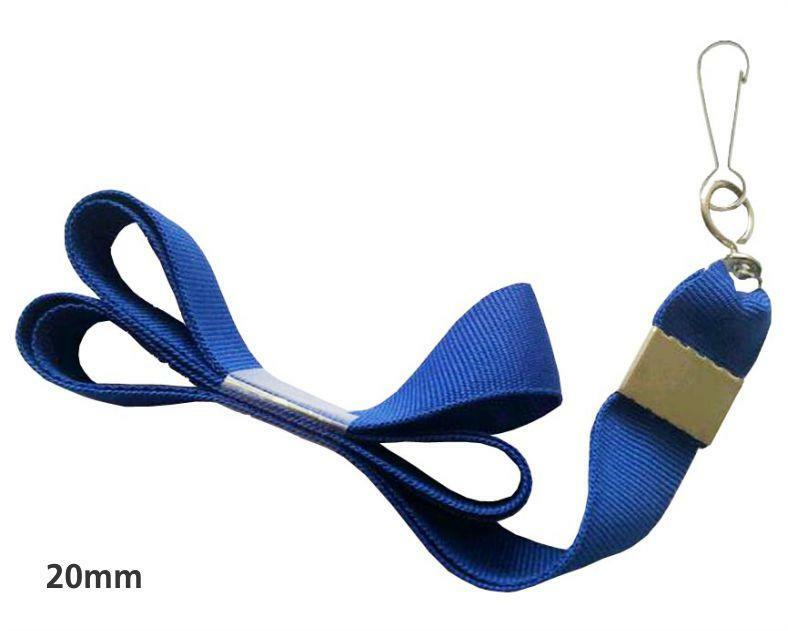 We offer either a swivel hook or spring clip as an attachment for connecting your ID Card, Card holder or Tag. 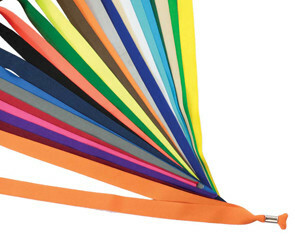 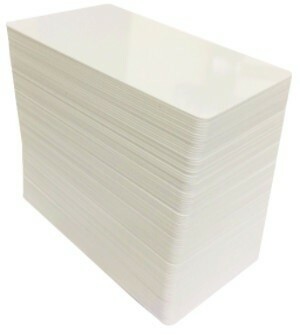 10mm, 15mm and 20mm thickness is available in a variety of different colours to suit your company colours and needs.